We hope you’ll join us for the 2010 State Literacy Awards taking place at 6:30 p.m., Thursday, May 6. Every year we have the privilege of honoring three individuals and three organizations for their hard work and dedication to the literacy cause throughout Florida! This year is no different! We had a competitive bunch of nominees and our awards committee had a tough time narrowing it down to just one winner from each category! As tough as it was, the task at hand has been completed, which leads us to the celebration! 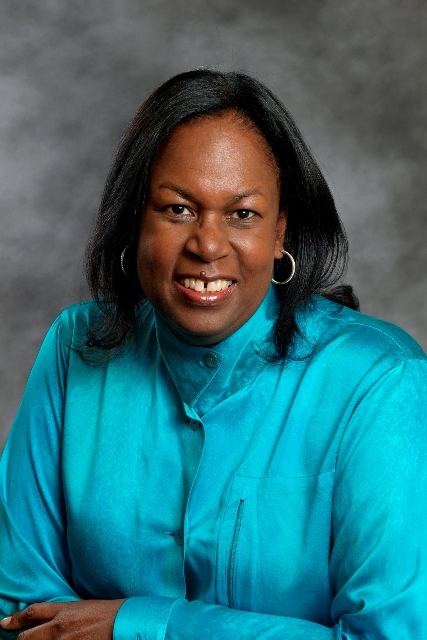 Joining us for the banquet is Sharon Robinson, daughter of baseball legend Jackie Robinson. She will share sources of inspiration for her new book, Testing the Ice, and her observations of how reading gives people the confidence help change the world. We have experienced record-breaking sales of banquet tickets this year! Be sure to reserve your ticket early as they are limited. Tickets are $25 for conference attendees and $30 for other guests. Contact Erin Balleine at (407) 246-7110 ext 202. She will be happy to process your request via email/phone. If you are unable to reserve your ticket before the conference, be sure to purchase it during registration. All ticket sales will cease at 5 p.m., Wednesday May 5. Also, be sure to join FLC for the Annual Champagne Reception preceding the State Literacy Awards Banquet at 5:30 p.m. To RSVP contact David Wagner. The event is reserved for FLC members and for banquet attendees.